With the green theme growing in popularity across every stretch of the world, more and more people are turning to cargo container homes for green alternatives for office, and even new home, construction. There are countless numbers of empty, unused shipping containers around the world just sitting on the shipping docks and taking up space. The reason for this is that it’s too expensive for a country to ship empty containers back to the their origin in most cases, it’s just cheaper to buy new containers from Asia. 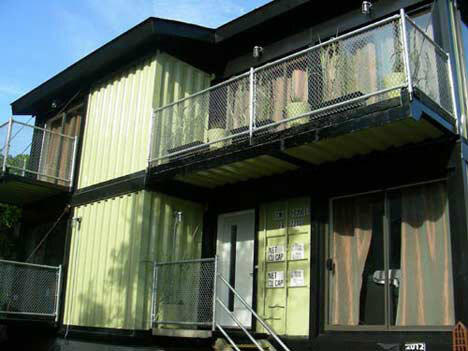 The result is an extremely high surplus of empty shipping containers that are just waiting to become someone’s home or office. 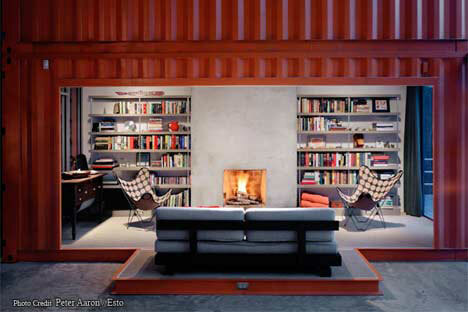 Design, buy or build your shipping container home today! And click here for an additional 70 Works of Recycled Art and Design. 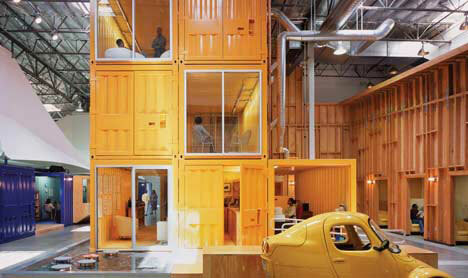 There are plenty of benefits of to the so-called shipping container architecture model. A few of these advantages include: they are plentiful, they are easily transported, they’re stackable, relatively inexpensive (as little as $900 for a used container), they can be prefabricated, and they’re extremely durable. Residential applications are also becoming a popular topic of conversation among green supporters. 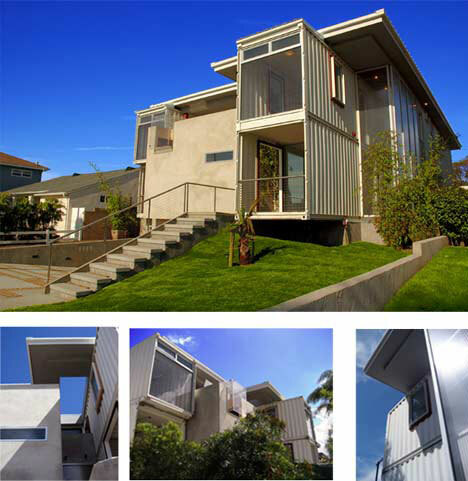 The first official 2-story shipping container home in the US was designed by Southern California architect Peter DeMaria in 2006. 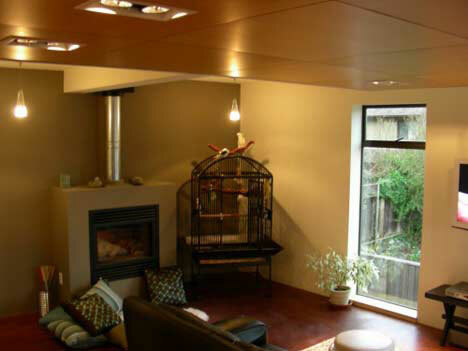 The only big obstacle that he encountered during construction of his shipping container pad was making sure that the house passed all of the strict guidelines of the Uniform Building Code (UBC). 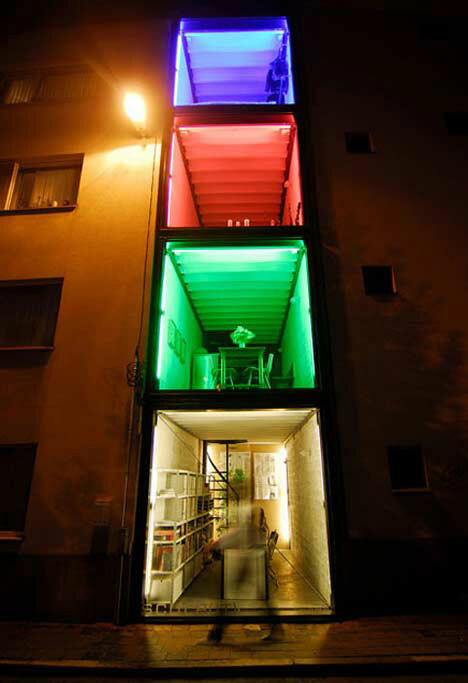 This great example of shipping container architecture was created by architects Pieter Peelings and Silvia Mertens of Sculp(IT). 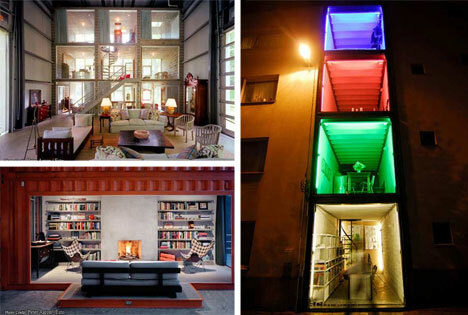 They live and work in these shipping containers which are stacked four high. The entire space is 2.4 meters wide by 5.5 meters deep by 12 meters high. The bottom floor is used for work, dining room is located on the second floor, relaxation room on the third, and spectacular rooftop views from the fourth – including a relaxing spa. The world’s first hotel built from recycled shipping containers has popped-up in Uxbridge, West London. 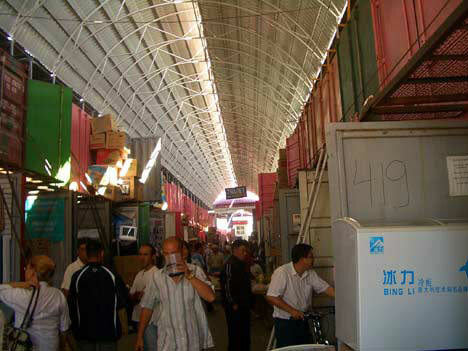 Each prefabricated container comes fully-equipped with fixtures, furniture, and windows from a factory in China. The company, called Travelodge, says that constructing a hotel this way is 25% faster and 10% cheaper than the more traditional construction methods. Also, construction is much quicker, because all that has to be done is to fit each container together like it was a giant Lego set. Rooms at this London hotel start at about 19EU per night. 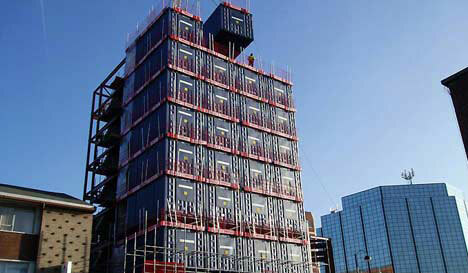 The London area may see more these ‘portable hotels’ pop-up around the city as the 2012 Olympics approaches. Opened in 1998, the Simon’s Town High School Hostel is constructed almost entirely of used shipping containers. This amazing place is constructed out of 40 large shipping containers to be exact, and it’s big enough to accommodate up to 120 boarders. The hostel manager gets his own 2 bedroom flat, while the other staff share 2 separate flatlets. Area residents were concerned that the project would prove to be an eyesore to the community since it was made from grungy old shipping containers, but the final result proved otherwise with a modern-looking structure that is incredibly durable and aesthetically pleasing at the same time. This shipping container home from the so-called Zigloo Domestique project in Victoria, British Columbia, Canada is a residential home created by Keith Dewey. The home is built out of old shipping containers, and the owner chose to paint them with an industrial strength minty-green enamel, commonly found on shipping containers today, in order to maintain the container’s roots in the shipping business. While the exterior of the home may look a little rugged, due to the protruding containers, the 2,000 square foot interior of the house is quite comfortable and modern. The project cost about $150 per square foot, compared to a similar quality traditional construction project that can cost about $250 per square foot. This stunning home is almost like a piece of art that you can live in. Constructed using 12 recycled shipping containers, the 12 container home home has all of the modern conveniences of a traditionally built home but with a unique element of style as well. A modern kitchen, huge wide-open floor plan, and gigantic windows that bring in tons of natural lighting are just a few of the great features of this home – plus, construction costs were relatively inexpensive when compared to traditional construction. This 2,000 square foot home, built in 2001, is actually built around a smaller cottage-style house that has stood in that location for decades. 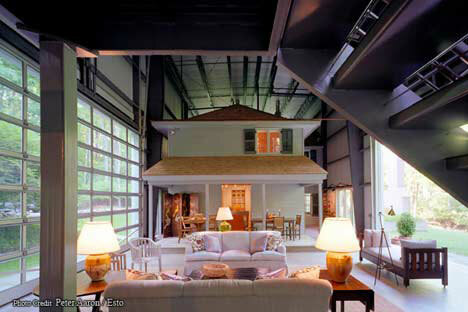 The cottage house almost looks like a gigantic version of a dollhouse inside of the huge storage shed that forms the exterior of this innovative house. 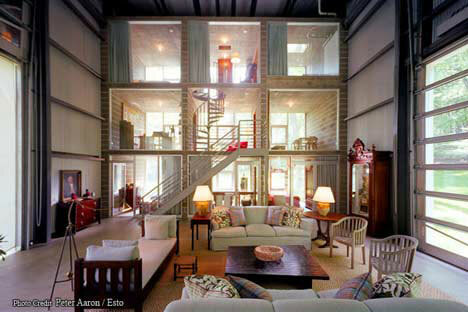 The 3 bedroom 2.5 bath home is also made from 5 large shipping containers – 3 on the bottom, and 2 stacked on top of those. This place also contains all of the modern features of a ‘normal’ home, but it’s supposedly built to last much longer. The creator of this innovative home is Adam Kalkin, and he’s actually selling these homes for as little as $76,000, or less than $100 per square foot .. not a bad deal considering traditional construction of a new home averages about double that amount. 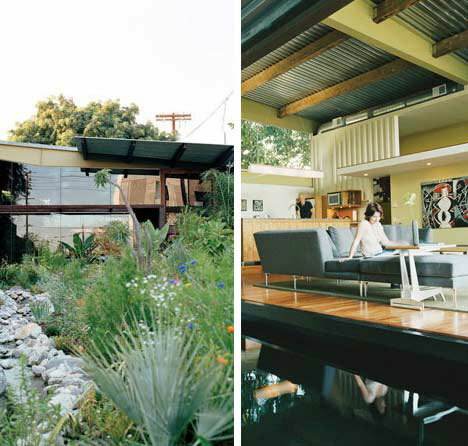 This 3,000 square foot L.A. home features multiple storage containers in its design – each with its own purpose. There’s a storage container for the entertainment area, library, dining room/office space, master bedroom, and bathroom/laundry room. This place has plenty of large windows which provide plenty of natural lighting as well as awesome views of the garden and koi pond outside. 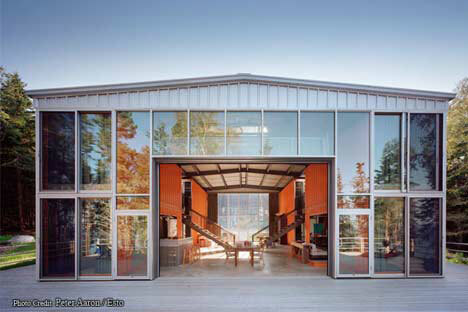 Aside from using recycled storage containers, this home also uses recycled steel scraps in its construction which further adds to the green vibe that this home resonates – not to mention saved a ton of money on construction costs.